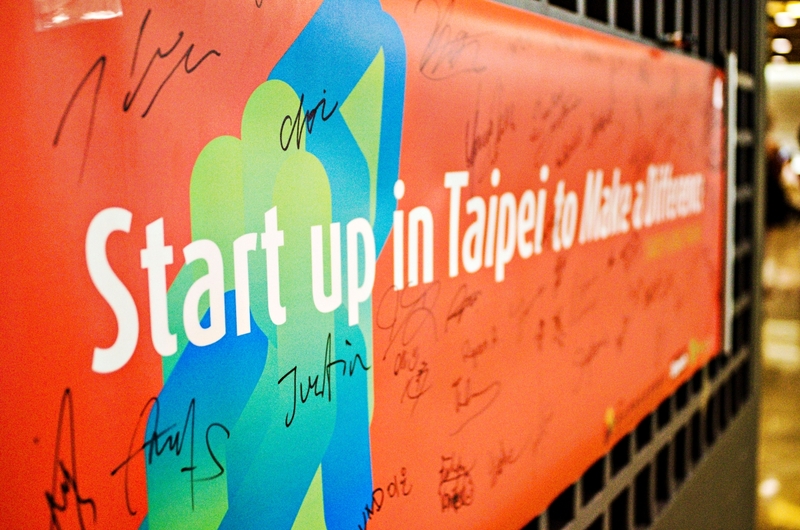 Garage+ is Taiwan’s most established non-equity incubator, supported by the Epoch Foundation and some of Taiwan’s best-known tech companies. Garage+ wanted to host a high-profile event for startups from Korea, to encourage them to apply for their Startup Global Program. Successful PR and promotions before the event attracted over 100 startups, VCs and the press. Several startups applied to Garage+ as a result. 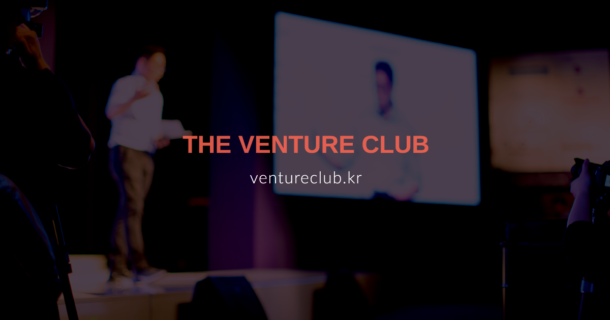 Secured Seoul’s premium startup venue, Google Campus, arranged the schedule, hired caterers, promoted the event to relevant startups from the local ecosystem and promoted the results on local startup media.